Writer, gardener and TV presenter Monty Don takes over the Tweet of the Day output this week, beginning with his own story of the arrival of fieldfares heralding winter. For writer, gardener and TV presenter Monty Don, the changing seasons herald different sounds and atmospheres in the garden. In autumn as the leaves begin to fall, the arrival of flocks of fieldfares from the north of Europe are as much a part of the garden in winter as are summer migrants during the long days of June. A mixture of truculence and shyness, everything about fieldfares is harsh or jerky, but for Monty he likes them. 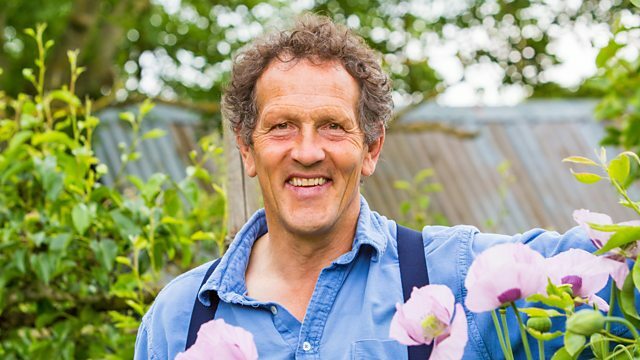 Monty Don takes over the Tweet of the Day output this week with a selection of episodes by Sir David Attenborough.